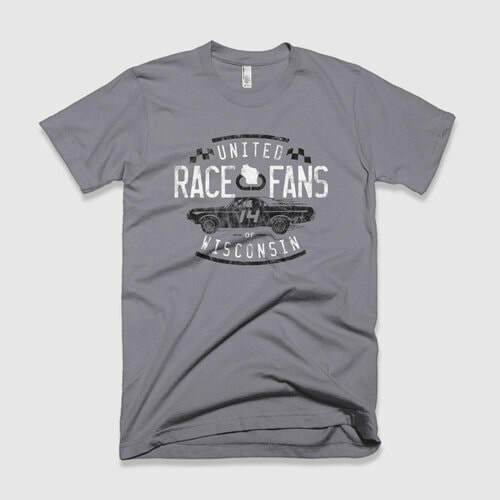 ﻿SECTION B is written by member #001, Rich Zimpel, founder of United Race Fans of Wisconsin. MIDDLE OF THE ROW is written by member #002, Bob Zimpel, co-founder of United Race Fans of Wisconsin. OVERHEARD AT A SHORT TRACK is written by member #080, Tom Heacox, located in southeastern Wisconsin Tom goes to short track events on a regular basis and is not afraid to do some traveling as well.